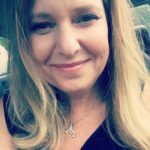 If there is one thing ‘about me’ I’d want anyone to know about my politics, it is that while I have always been a registered Democrat, I am not hyper-partisan. I am loyal only to the truth. By now, many of you (I hope) won’t be surprised to hear that. But given the ‘pick your side’ nature of American elections, being a Democrat has always felt more in line with values that include compassion and good will and a sense of generosity toward your fellow man and woman and child. So let’s talk about what feels ‘most’ wrong two years post Election, 2016. I feel with every fiber of my being that Trump has been such a big fat horrible mistake for this country. He is worse than the bad dream we envisioned. He is now more the nightmare we can’t wake up from as he has completely divided us, and consequently, we’ve now witnessed an unprecedented escalation of hatred and accompanying violence toward every population, it sometimes seems, except white men and women of privilege. He has given the fringe, shrill anti Zionist set on the left a window of opportunity to exploit, and I won’t let up on that either. Not as a child of Holocaust survivors whose war-torn parents met and married in Israel, drinking from a Kiddush cup, celebrating their union and their survival against all odds. I will fight to challenge every single politician, blue, red or purple, to support Israel as we move toward 2020, and hope you will too. * Our health care is on the line. * Our personal safety is at continuous risk from gun violence and ‘activated’ alt right individuals and gangs. * The fate of our air and ocean continue to be deeply compromised by this climate science denying bunch. * The trauma on children inflicted at the border is completely unacceptable and will impact them for a lifetime. 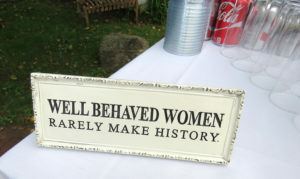 * As a woman who celebrates the hard fought gains made for myself and my sisters, I will not sit back and watch this sexist gang make decisions that could roll back the clock for our daughters. * I will stand up for my gay and trans friends who are under attack too. We all deserve better. Much better. First order of business, change up this very bad hand we’ve been dealt. 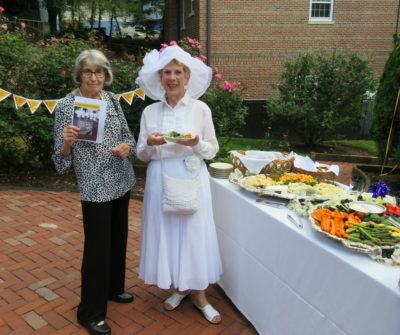 On Friday, September 15, visitors to Greeley’s Garden at the Horace Greeley House surely felt magically transported back a century for a couple of fascinating hours. 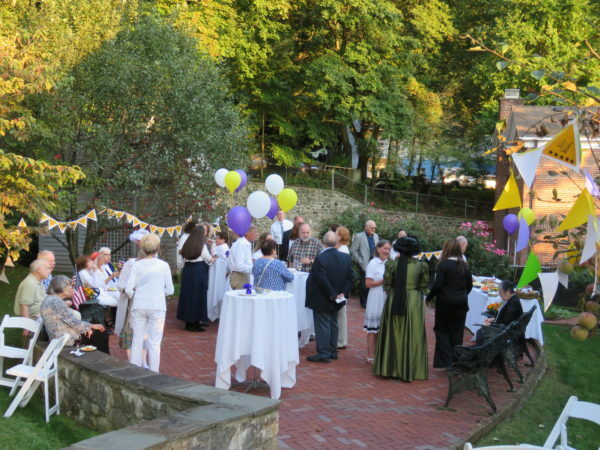 With this backdrop and with a brochure in hand detailing the women’s suffrage movement and the historical amendment’s ratification, the New Castle Historical Society and their guests celebrated “100 Years of Women’s Suffrage in New York State” with plenty of good cheer and fine food on a beautiful September evening. 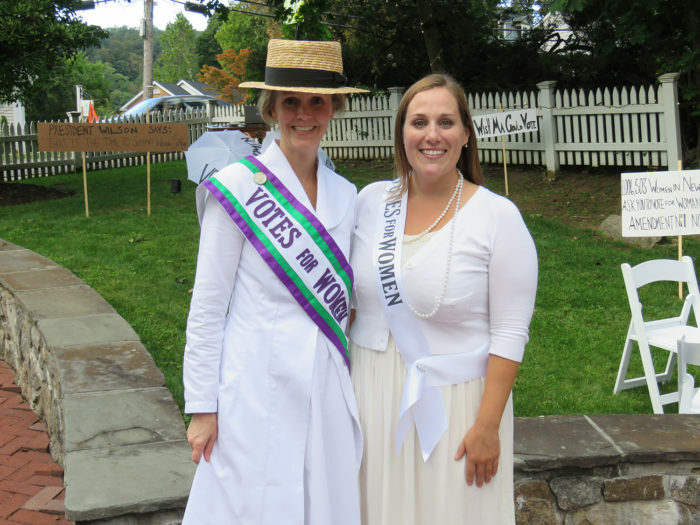 Guests also enjoyed a challenging game of “Women’s Suffrage Bingo!” Cassie Ward, executive director of the New Castle Historical Society (NCHS) led the game engaging everyone in questions about the history of the women’s suffrage movement. 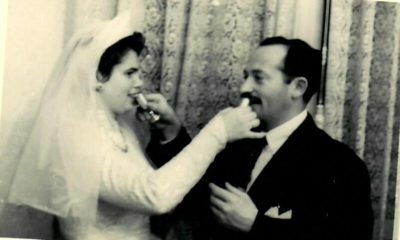 A special Thank You was extended to sponsors for ‘Susan B. Anthony’: Judy and Morgan McGrath; ‘Elizabeth Cady Stanton’: Margaret Macchetto; and for ‘Carrie Chapman Catt:” Jamie and Rich Comstock, Bonnie and Gerard Curran, Lois and Bill Donnecker, Sue and Ken Fuirst, Georgia and Ron Frasch, Victoria and Owen Gutfreund, Ivy Pool, Kimber and Ray Sanseverino, and Barbara Wagner and Jeremy Novak. 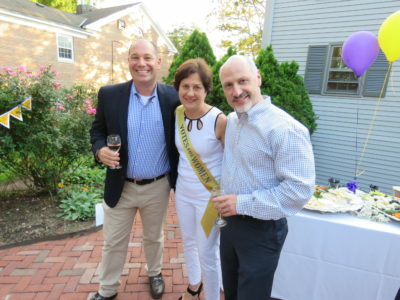 There were also a host of wonderful silent auction items and gift certificates from local business sponsors including the Inside Press (as official media sponsor), Douglas Elliman and the Nicolaysen Agency. The evening was an important backdrop for an upcoming exhibit too. 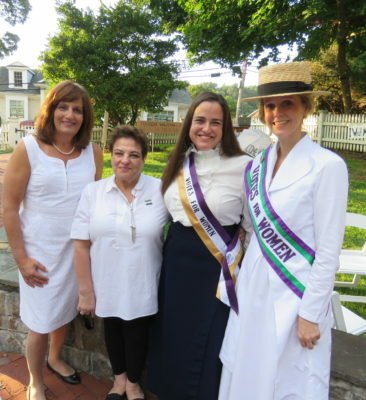 Following the garden party, the NCHS mounted a new exhibition, New Castle’s Carrie Chapman Catt & the Women’s Suffrage Movement: Celebrating 100 Years of Women’s Suffrage in New York State (on display until June 2018). 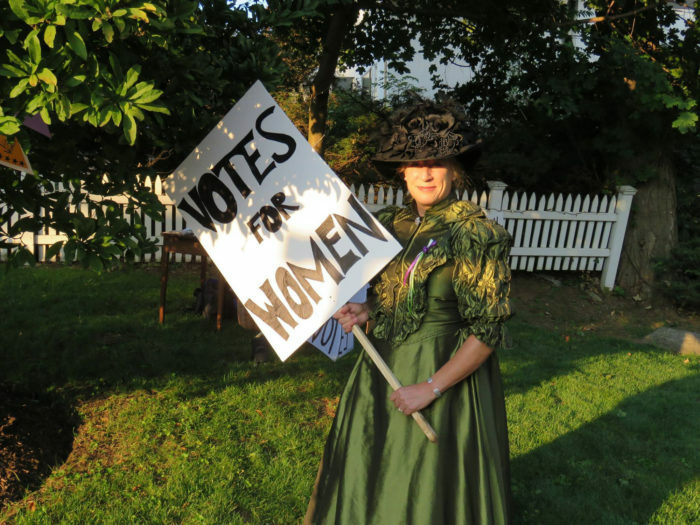 This family friendly exhibition is packed with historical photographs, documents, and information that introduce museum visitors to the organizations, leaders, supporters, and opponents of the women’s suffrage movement. The New Castle League of Women Voters works hard to educate locals on the issues. These days it is nearly impossible to discuss anything related to politics and not be biased, opinionated, and usually also argumentative. However, organizations such as the League of Women Voters are working to do the exact opposite. The League educates voters in a comprehensive, non-partisan way, allowing voters to get a full and all-inclusive understanding of the major issues so that they can make well informed voting decisions. The League does not back particular candidates or parties but instead presents the issues and the facts. It might sound crazy, but it’s true! In its almost 100-year existence, the League has maintained its nonpartisanship. “It is important for us to remain unbiased, to be trusted to allow both sides of a story and all candidates to present themselves,” says New Castle Voter Service Director Mary Kirsch, who was a member of the New York City League in the 1970s and has been involved since 2011. 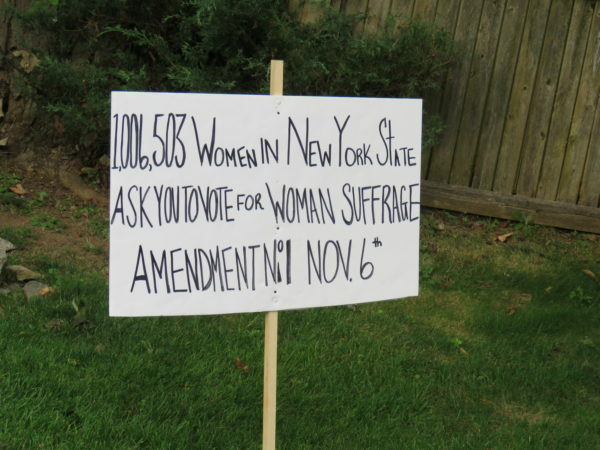 The League of Women Voters, founded in 1920, stemmed from the women’s suffrage movement. The League was originally set to assist these new voters in taking on the new responsibility of voting. The League continues to do this, encouraging women to actively participate in making crucial decisions pertaining to their lives and their counties and states, as well as the nation as a whole. (Fun fact: Some decades ago, the National League voted to include men as members!) The New Castle League, founded in 1950, continues the tradition put forth by the original League and today has 120 members. 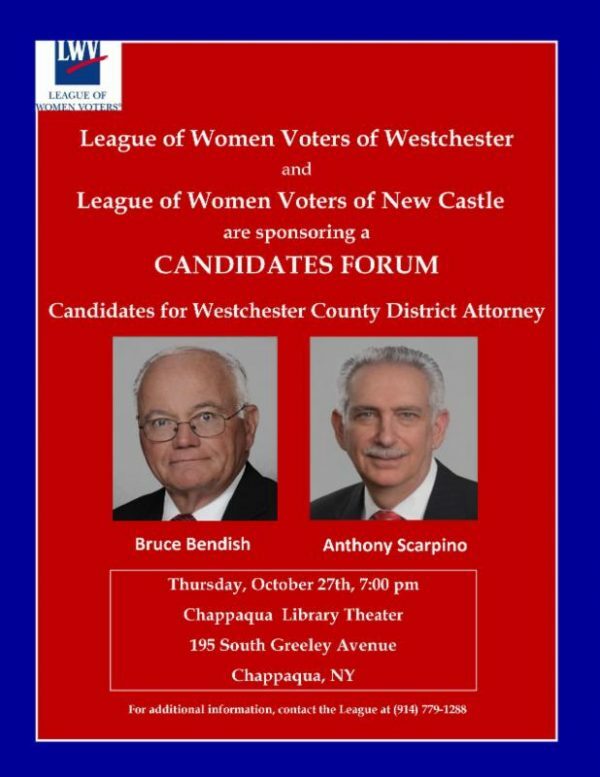 Typically held at the Chappaqua Library for the New Castle League, these events allow candidates for certain positions and institutions (for example, the Board of Education and Library Board) to appear in public and answer questions so that voters can get a clearer idea of where the candidates stand on the issues in an open, fair, and respectful environment. 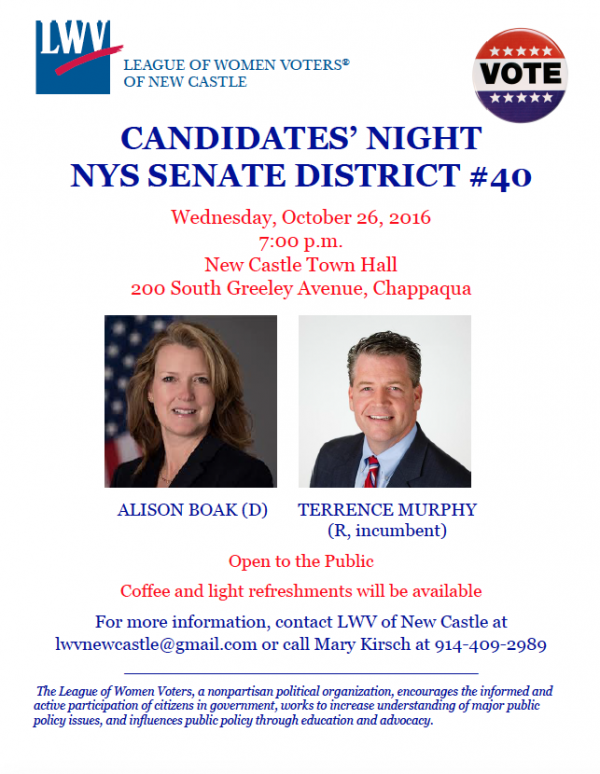 The League is currently planning for a Candidates Night on October 25th for the Town Board positions. Representatives from Team New Castle and Stronger New Castle will be the featured. The New Castle League has established itself as an important part of our community. 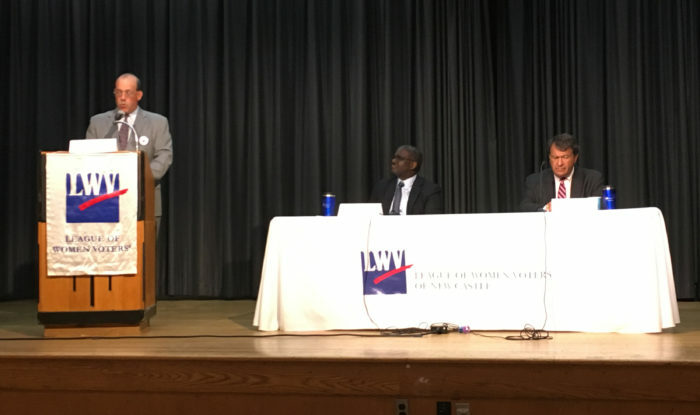 From events like Candidates’ Nights and educational forums to luncheons and philanthropy work, the New Castle League is present throughout the community and works hard to bring people together and educate local voters before they go make decisions that have real, tangible effects on themselves and others. The League sets an excellent example for nonpartisan politics and informing voters of the basic issues, without the other noise that often comes along with anything in the political sphere. 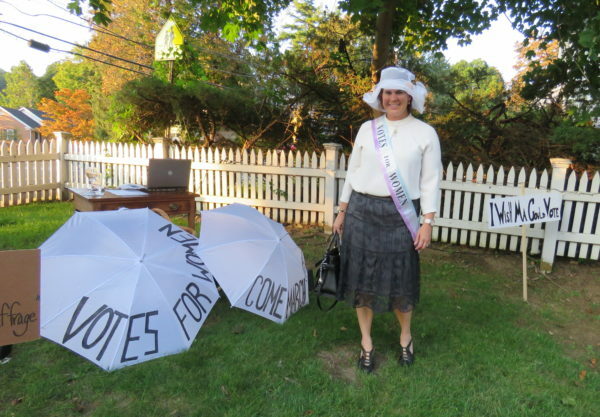 With the New Castle League of Women Voters providing so many local opportunities, New Castle residents can head into the voting booths feeling confident they understand the issues and know they are voting for a candidate who espouses similar political beliefs. A Busy Week in New Castle! It’s a busy week . . .
2. Renovating the current station & constructing a two-story addition with three drive-through bays: $12.70 million. More information can be found on our Fire District page. If you are not available to vote on October 25, 2016 during the hours of 6-9 pm, you might still be able to request an Absentee Ballot from the Fire District. Complete this APPLICATION FOR AN ABSENTEE BALLOT and call the Fire District Office at 914-238-6287 to see if alternative arrangements can be made. For the second year, we have teamed up with Pat Yost of Babe’s Delectables to offer you a delicious selection of Thanksgiving pies and cheesecakes to serve to your guests or bring to your host. Proceeds go to support the work of LWVNC, including producing Candidates’ Night and the Voters Guide. Place your order by November 15, 2016 online or by mailing the Dessert Order Form with a check. Pick up your order between 5:30 and 7:30 pm, Tuesday, November 22 at 110 Marcourt Drive, Chappaqua. According to The American Presidency Project, only 54.87% of eligible voters placed a vote in the 2012 presidential campaign. Many Americans today are not voting, but here’s why each of us should. The United States is a democracy, which means that each and every citizen who is age 18 or older has the right to vote for the candidate they want as their President. However, if enough of us aren’t voting, then can this truly be called a democracy? As an American citizen, it is your duty to vote for the leader you want to represent your views and goals. By not voting, you are throwing away your right as a citizen. Because many are under the impression that “their vote doesn’t matter so what’s the point,” plenty of Americans tend to lay back and let others do the voting. However, if every person who believed that their vote didn’t matter stood up and decided to vote after all, we’d have close to 100% participation in the upcoming election, which is much more than having “no impact” as many tend to believe. Voting is especially vital to us here in Chappaqua because one of the presidential candidates happens to live in our town. If each individual person does not get out and vote, no one will make any progress, and this country would certainly no longer be called a “democracy.” Addressing the situation of getting more people to vote can be simple: Explain to others that their vote matters and that casting their vote helps benefit Hillary greatly. She, in turn, helps us by supporting our views and making them a reality. Help support our next door neighbor by voting in the next election. Alina is a junior at Horace Greeley High School whose political knowledge extends to conversations (which sometimes turn to heated debates) with her friends. She moved to Chappaqua fairly recently, but has already seen Hillary. Editor’s Note: One of Seven Girls’ Essays featured in the November “If Our Neighbor Becomes President” Cover Story. 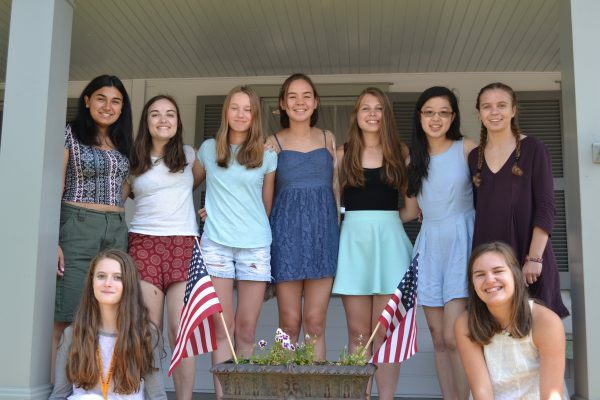 The girls were directed by Keri Walsh, Ph.D., who heads the Chappaqua Summer Writing Program for Girls at the Greeley House.